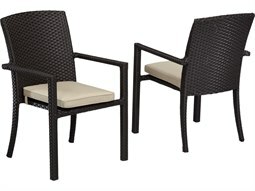 Dining chairs are a crucial component to any outdoor dining layout, completing a complementing dining table that turns any outdoor commercial space into a communal hub. 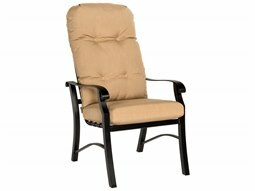 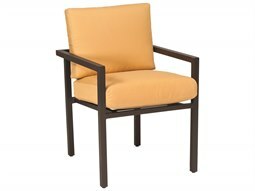 A dining chair offers guests a place to sit and gather as they enjoy meals and conversation. 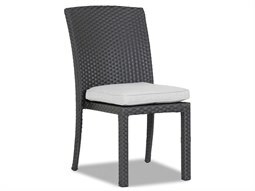 Commercial Outdoor’s dining chairs are great for outdoor patios, sidewalks, or rooftops, and are offered in a number of different constructions that will not only offer a stylish aesthetic, but also hold up against rigorous daily use and outdoor elements. 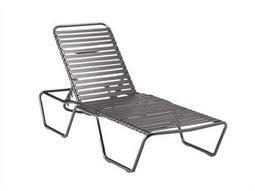 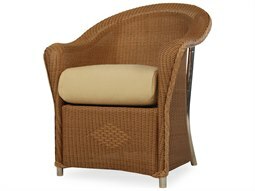 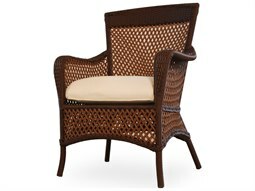 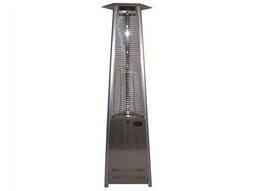 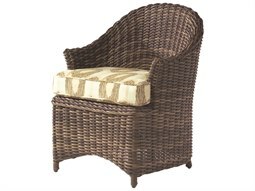 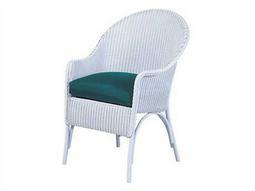 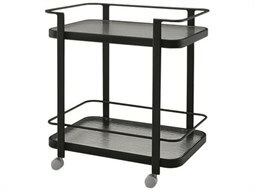 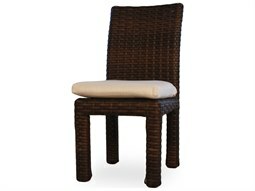 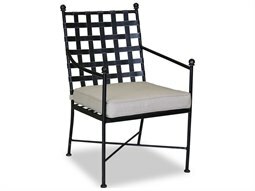 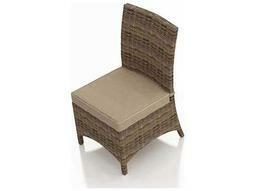 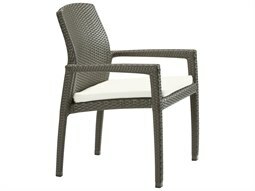 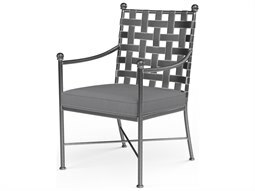 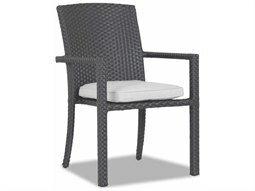 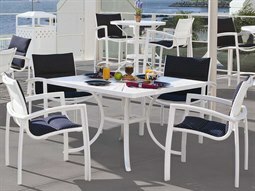 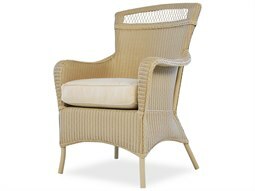 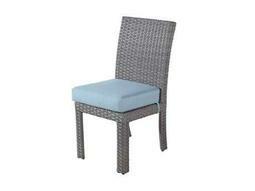 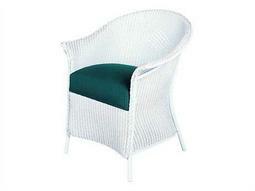 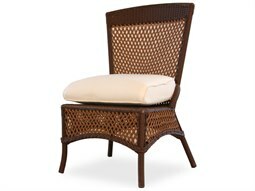 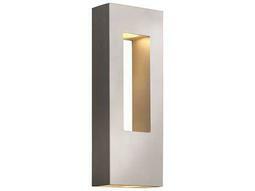 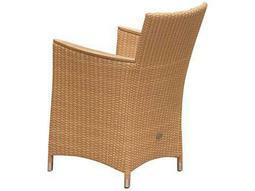 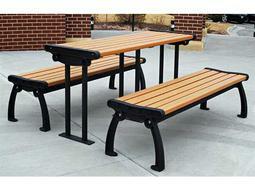 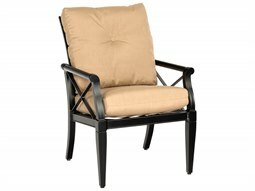 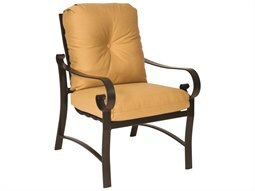 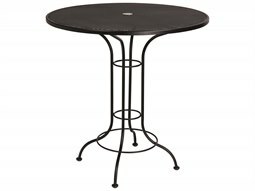 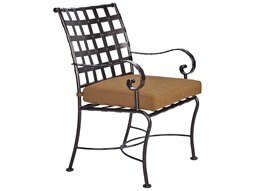 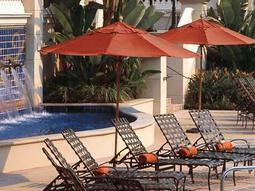 Materials include cast aluminum, wicker, teak, wood, and recycled plastic, among many others. 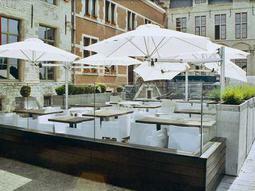 The addition of commercial outdoor cushions enhances the dining experience, making guests feel more comfortable and elevates the dining experience that your business offers. 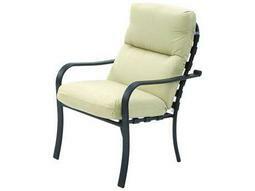 Commercial Outdoor’s complementary outdoor cushions are commercially graded, which means quick-dry characteristics that make the cushions resistant to mold, mildew, and fading.